As a Shiji Group brand, open connectivity is in our DNA. Our integration policies are totally transparent and easy to use, with public APIs open to all our clients for any custom integrations. In addition to our dozens of existing integrations. 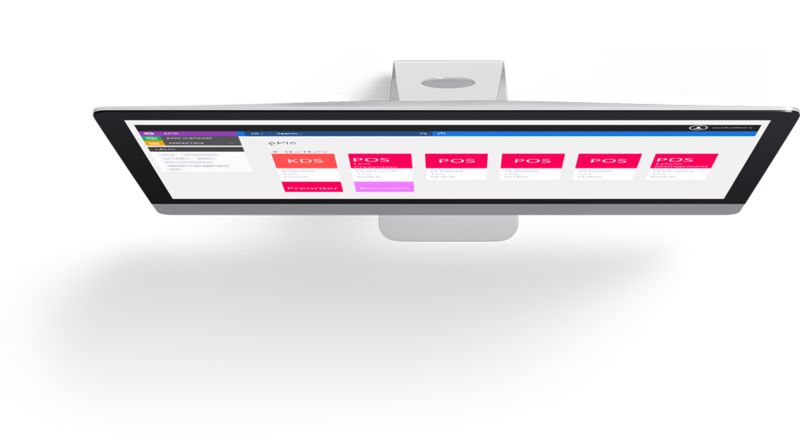 We’ve built a transparent and easy to access API platform with full access to all parts of the system. Essentially future-proofing your POS to all future technology and ensuring you will always be able to connect to new technology. 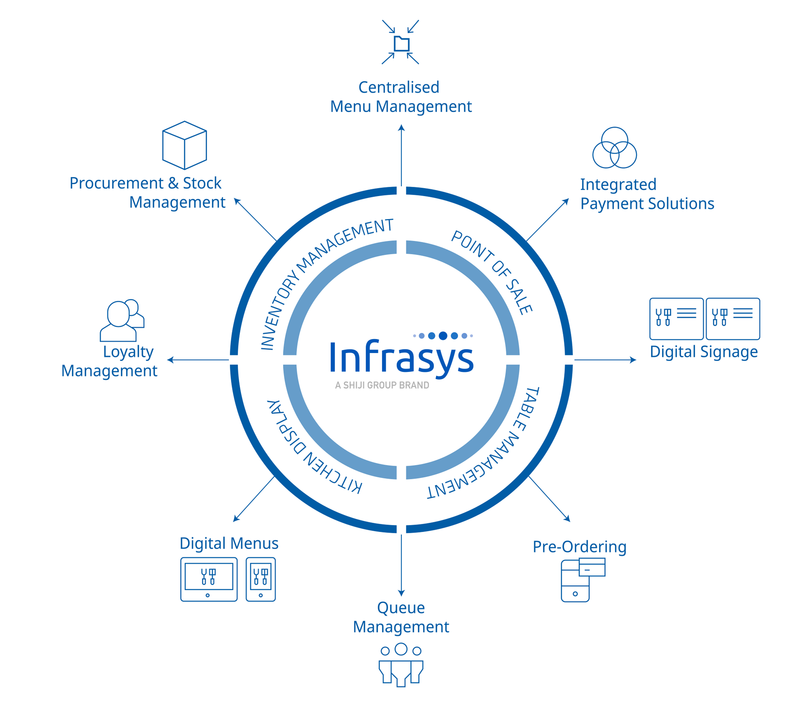 Our existing certified integrations are available to all our clients, on the set-up process we assess which ones you need together with you to build them out with your partner support teams. We've built and documented APIs for every major section of your point of sale system. From sales functionalities in case you want to layer another system on top, to inventory management. Connect any system you have or need through APIs that give you full control over your system.